Once in a while a iOS music app comes along that strikes me as something I really wish was available when I was first trying out making music with iOS. Bip is one of those. 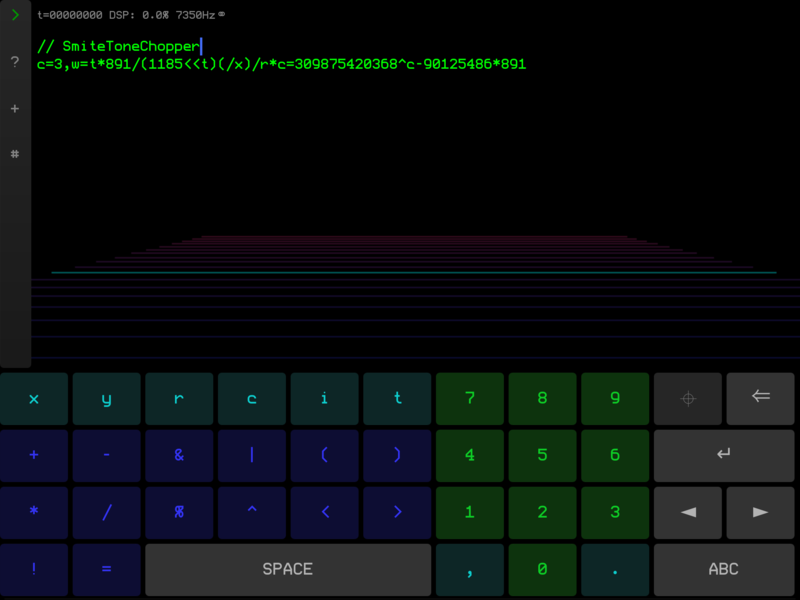 It is currently not iPad native, but works just fine on mine. 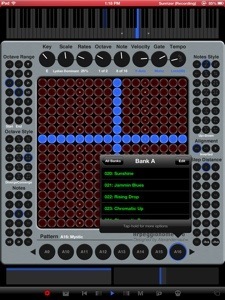 Bip is a rhythmic pattern music maker loaded up with hundreds of samples that can be tweaked and arranged manually. 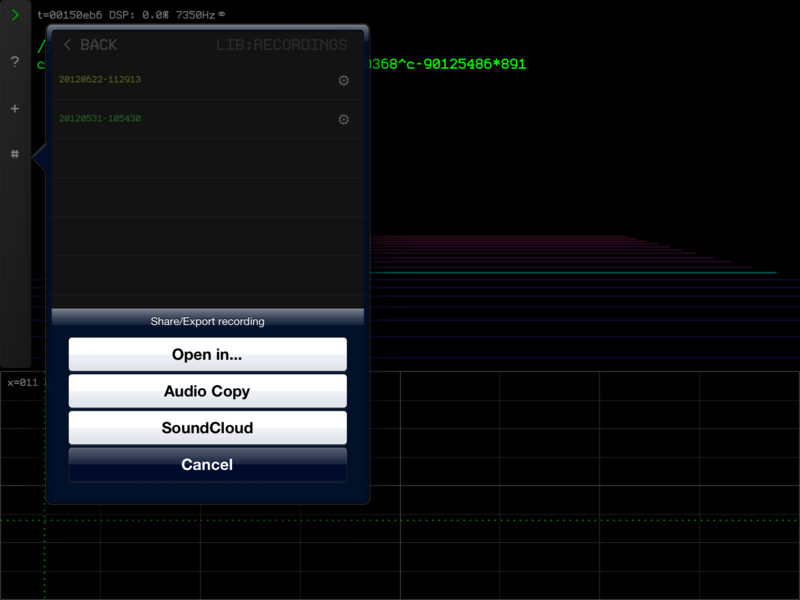 You can also import your own samples through AudioPaste or iTunes file share. The interface is colorful, simple and has a unique look that is all easy to navigate by touch & gestures. The smooth U.I. makes for swift control during a performance or recording. There is a good amount of adjustable parameters to fine tune your music. Beginners should feel very comfortable and find making great music a delight. This is a perfect addition to iPhone or iPod musicians looking for something easy to use, sounds very good, and inspires creativity. 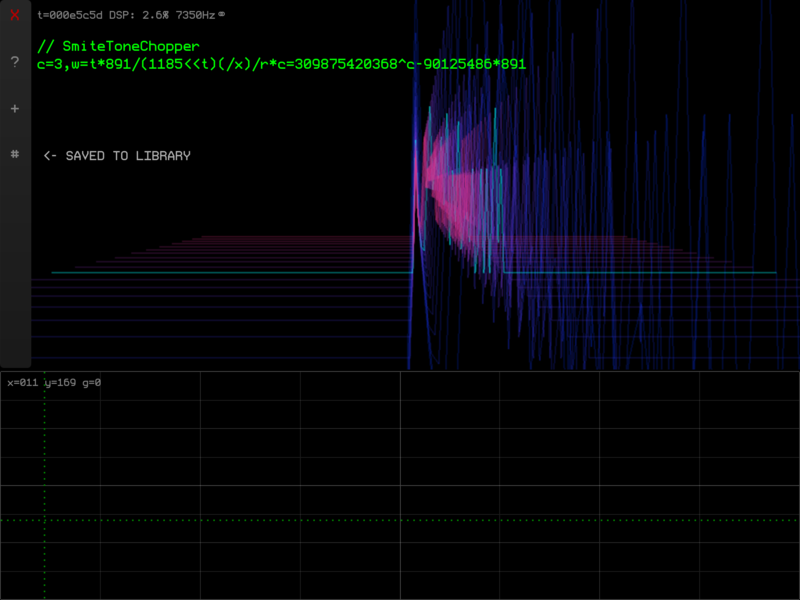 Bip is an amusement park of sound and possibilities with piles of potential. 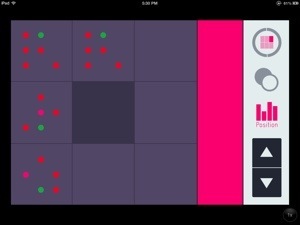 A widely appealing, accessible, and fun pattern based music making app. It is sure to engage new and experienced users alike. 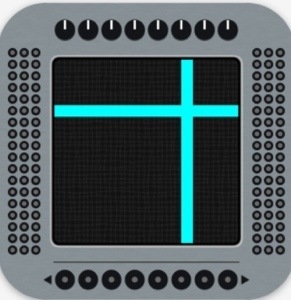 If you want something to make rhythmic patterns quickly and easily on your iPhone or iPod touch, Bip is certainly worth the purchase. Packed with a detailed instruction manual to help you along the path to frustration-free music crafting. A satisfying choice for anyone starting their iOS music adventure who wants great sound options in a small & friendly package. 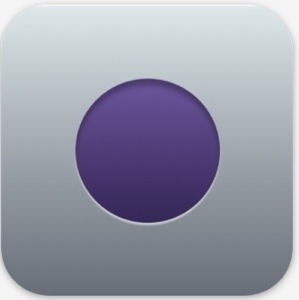 SpaceWiz will not be receiving Audiobus support. The reason being that SpaceWiz is built on the Unity graphics engine, which somehow prohibits it from functioning with Audiobus. That’s sad news for many. One can still hope for iOS 7 and its anticipated “inter-app audio” connectivity might resolve this? Who knows? JACK could still be on the table as well. For now SpaceWiz users will have to get along with AudioCopy. There are some new sounds to play with, and improved stability in the recent update. 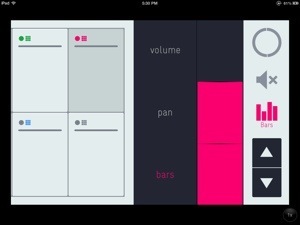 It’s a bummer that we won’t be using this with Audiobus, but SpaceWiz is still a pretty cool generative music app. Ever wondered what it would be like to manipulate celestial bodies to create interesting sound and melody? Yeah…me either, but thankfully Jordan Rudess did. 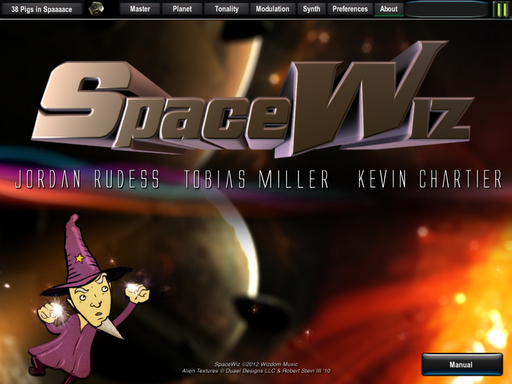 With the combined imagination and talents of the Wizdom Music team, Jordan Rudess, Kevin Chartier, and Tobias Miller, comes SpaceWiz! An audio visual marvel that allows you to control 8 planets, each with a variety of assignable timbres to play with or off each other. 250 instruments, 45presets, and access to control other MIDI instruments. There’s a lot of possibilities. All controlled by intuitive touch. You can sit back and watch the galactic show, relax, chill out to the orchestra of a randomly generated scene admiring the musical and visual experience. The real fun is interacting with planets and particles, tossing around asteroids, manipulate the individual gravitation of each planet like a tripped out space god experimenting with an infinite universe of sonic realms. You have control. Alter the mass, volume, width, and more independently. Control pitch depending on the x/y axis delivering different results with the angle of particle impacts. Each planet can be set or randomized independently. 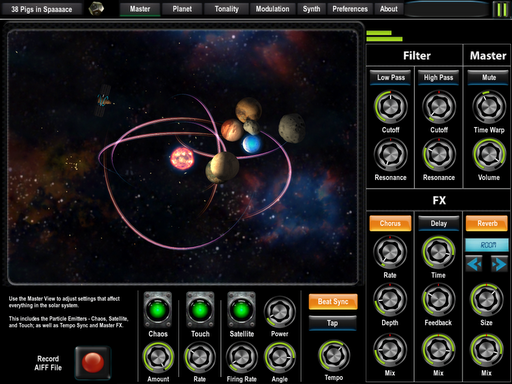 You can also control mute or solo with each of the planets. Anyway, its all really quite a blast. 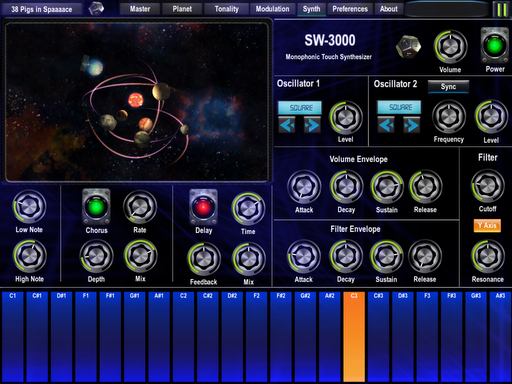 SpaceWiz also features a 2 oscillator SW 3000 SpaceWiz synth built from scratch. You can play along using the synths virtual spacey keyboard. Craft new patches. Volume, envelope filters, both with ADSR, filter cutoff and resonance are all controllable by virtual knobs. It’s a good synth, pretty basic but it does sound very nice and has dedicated FX. The synth is a big part of SpaceWiz of course and it will see further development. This is just the beginning. The FX included are Chorus, Delay, and Reverb. 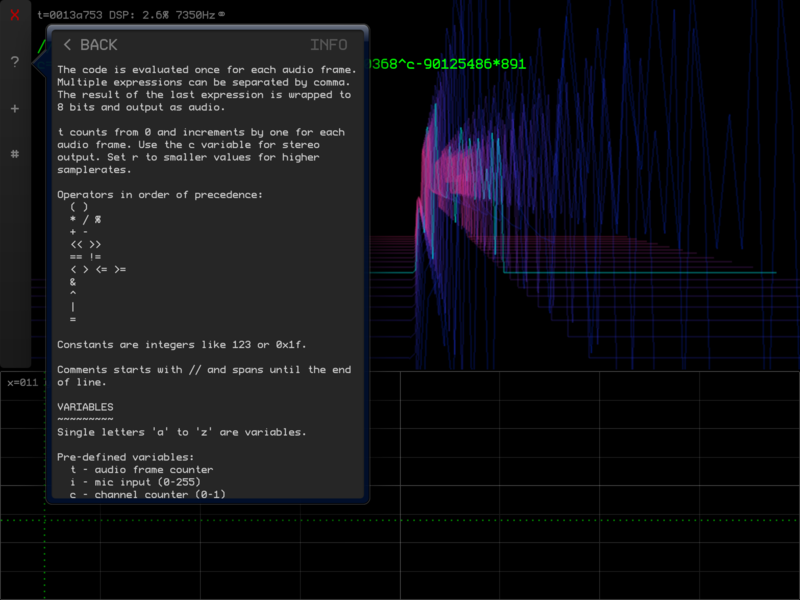 There is also a fully controllable modulation matrix allowing a planet to control most of the parameters. 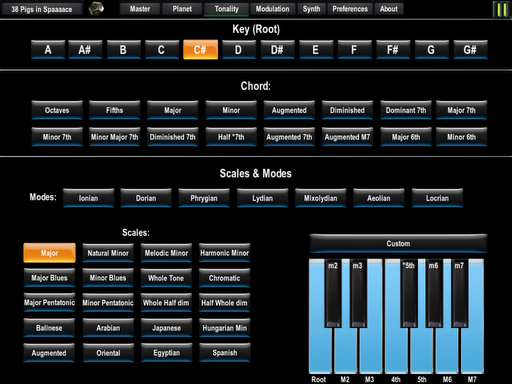 Additionally SpaceWiz has deep preset and customizable tonality control of modes, scales and chords. SpaceWiz today is only just the start. An impressive fun start! There will be updates expanding on the already impressive features. I had the pleasure of speaking with Jordan Rudess, so you can be assured nothing here is assumed. SpaceWiz is very near and dear to his heart. Hearing him speak about it really got me excited about things to come. A whole new universe (pardon the pun) of possibilities are being dreamed up, considered, and explored with this very unique instrument. 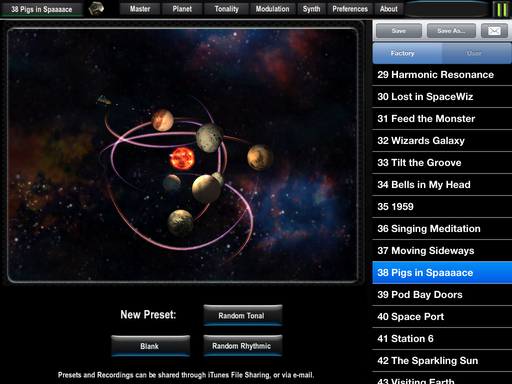 A first for music apps, SpaceWiz has great eye candy thanks to clever implementation of Unity, a well known graphics powerhouse. !!!!! 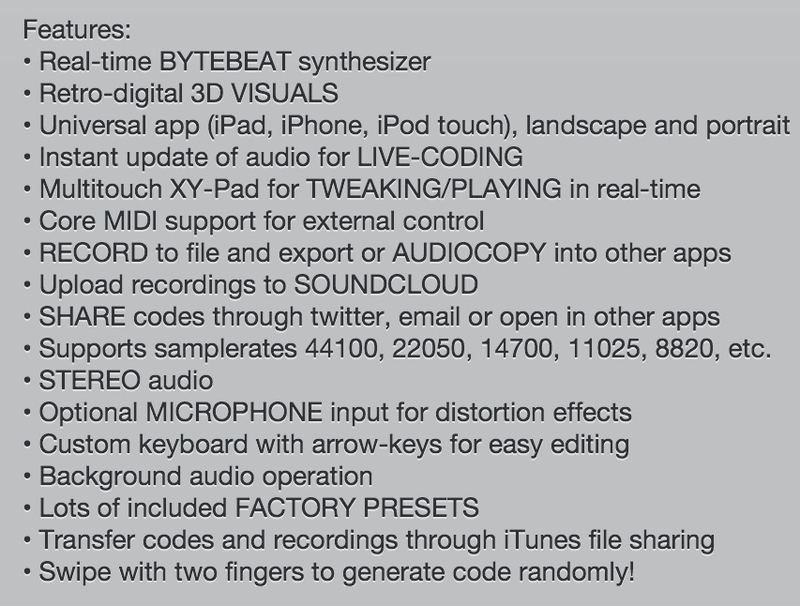 !UPDATE- Wizdom was real fast with an update adding audio copy, a recordings manager, and .WAV formatting. Making the following info in this paragraph old news already. Don’t be discouraged that for now SpaceWiz only offers iTunes file share of recorded AIFF format audio files. This is temporary. It wont be long before we see a way to manage recordings, Audio Copy, and .WAV format support. 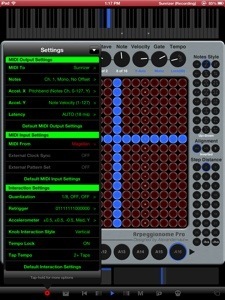 It does have a nice, and easy MIDI capability, which also supports virtual control of other compatible background apps. 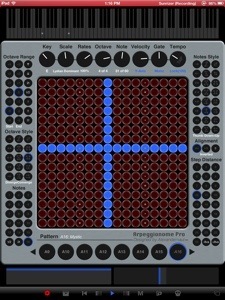 This is especially fun with SampleWiz being controlled by SpaceWiz.SpaceWiz suits various moods. From random, chaotic, galactic extremes, rocking the planets, or a tranquil ambient experience awaits. Whether you wish to veg out by rolling the virtual dice for a totally randomized experience that’s never the same thing twice, or you want to drill down to control every aspect and perform to your hearts content, go ahead, the choice is yours. SpaceWiz certainly will send you on a trip either way in a performance friendly, uncluttered UI. I am very impressed with the fantastic creativity of this app, and cant wait to see whats next! Recommended highly to those who enjoy a nice, interactive, audio visual, musically inspiring, and creative experience. Those who are interested in a very unique, imaginative MIDI controller should also find SpaceWiz quite useful and highly entertaining all around, it is just down right fun! 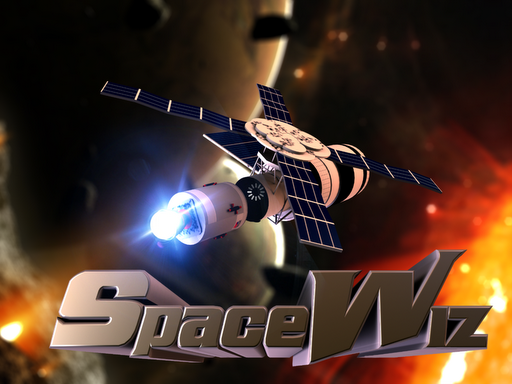 Buy SpaceWiz at iTunes, click HERE !